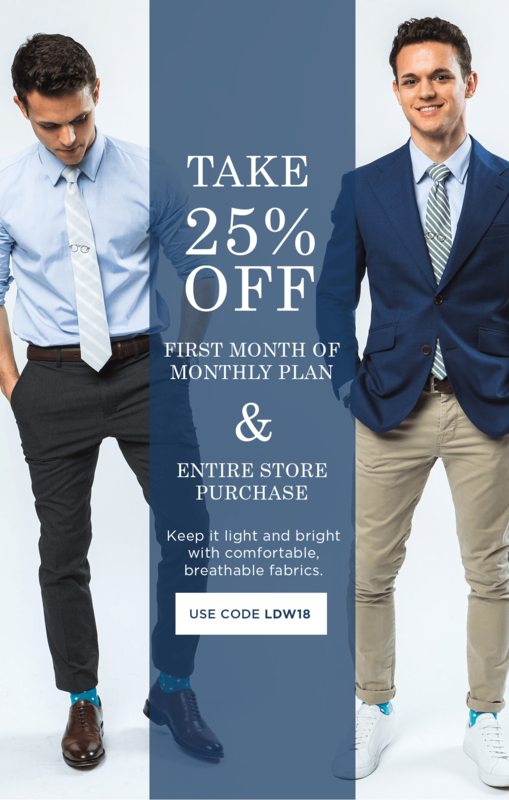 Save 25% on subscriptions and entire store purchase at SprezzaBox this Labor Day! LAST DAY! Save 25% on subscriptions and entire store purchase at SprezzaBox this Labor Day! Save 30% on everything at SprezzaBox! Last few days! Save 30% on everything at SprezzaBox! 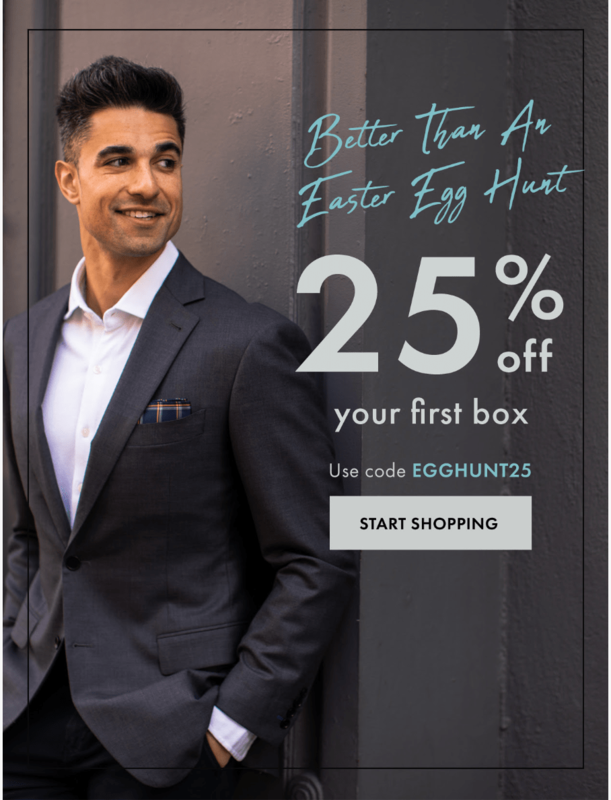 Save 25% on everything at SprezzaBox! 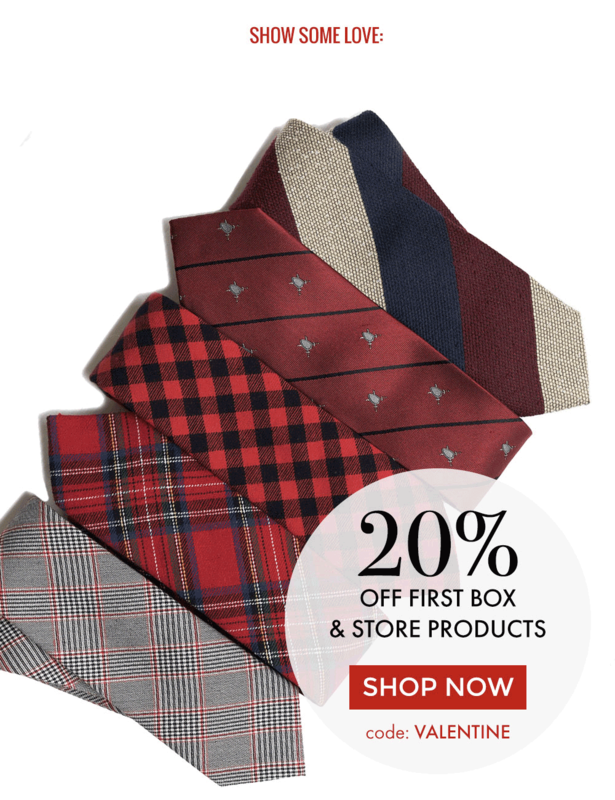 Save 20% on your first SprezzaBox for Valentine’s Day! 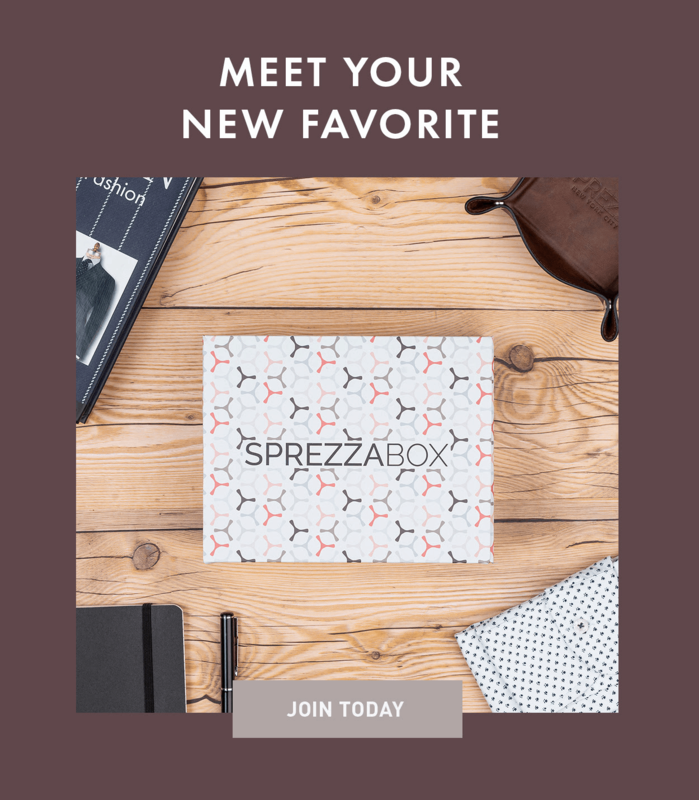 Save $10 on the January SprezzaBox + full spoilers! 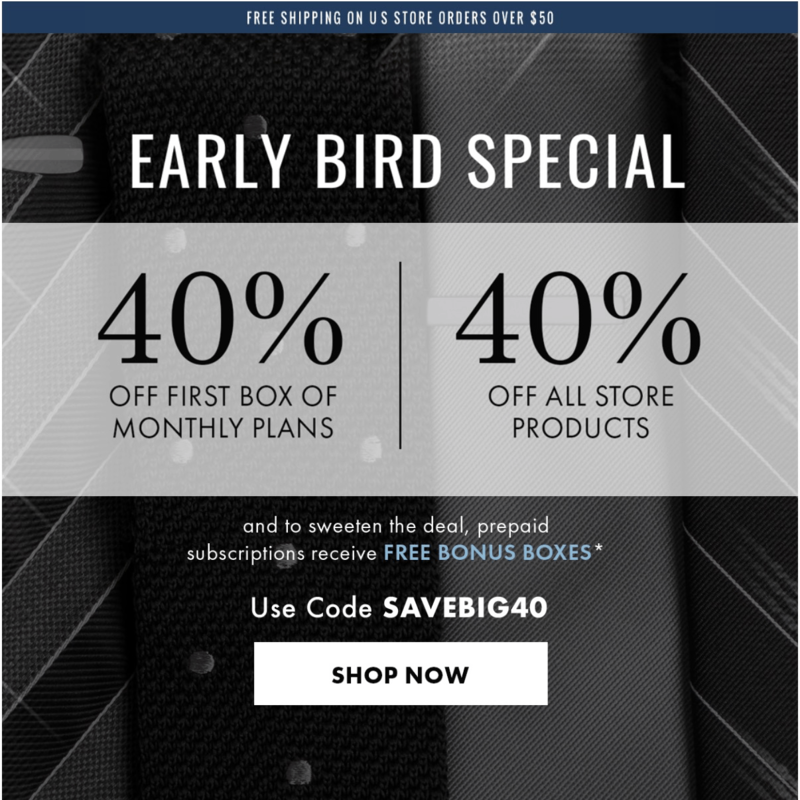 Sprezzabox men subscription box Year End Sale – Get 50% off your first monthly box or Buy 2 Boxes for Only $28! EXTENDED! 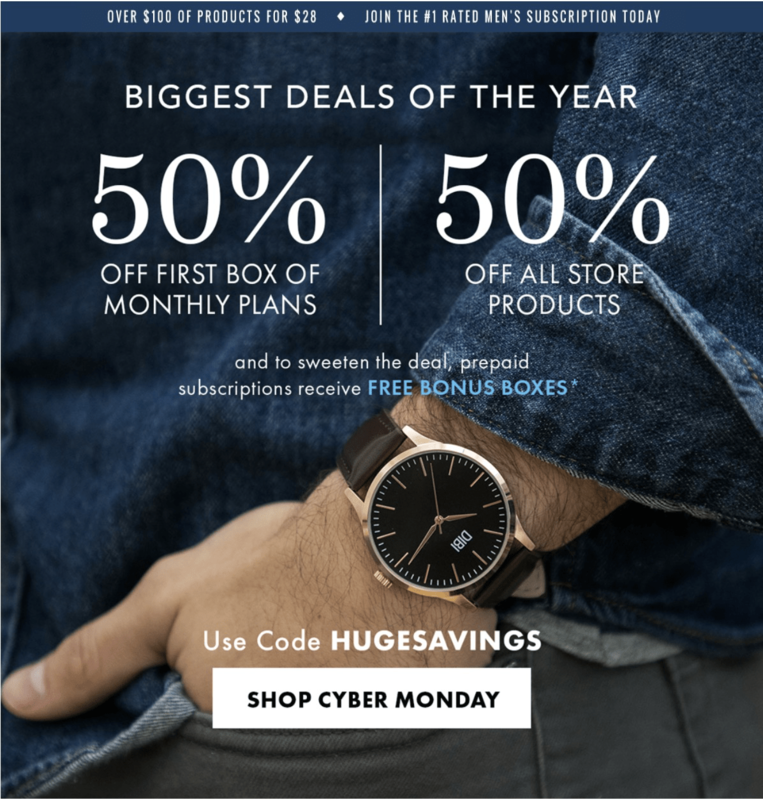 Sprezzabox men subscription box Cyber Monday Sale: 60% Off First Month Coupon Code! Sprezzabox men subscription box Cyber Monday Sale: 60% Off First Month Coupon Code! 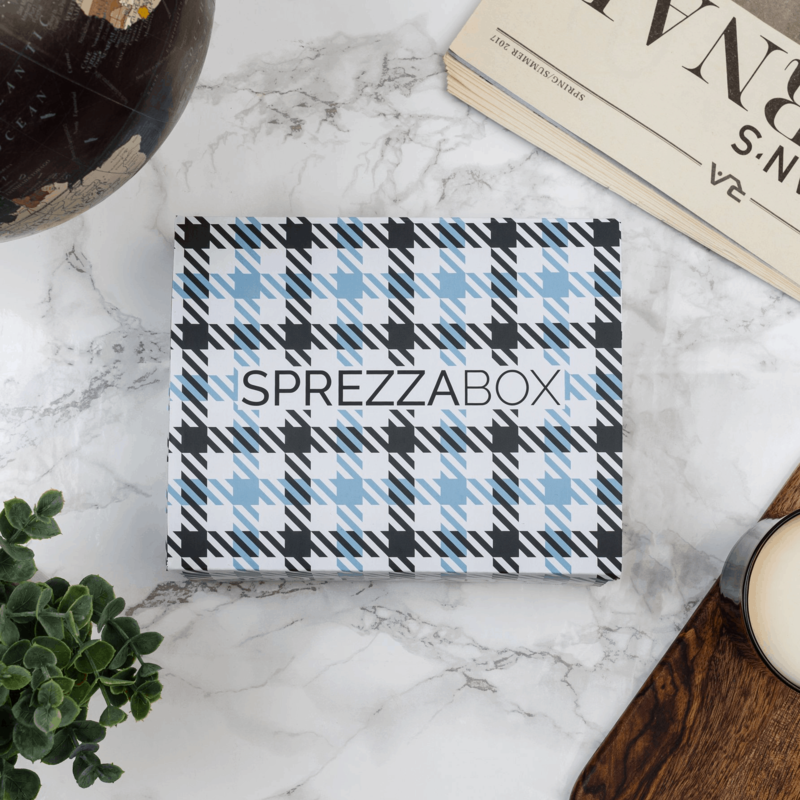 Sprezzabox men subscription box Black Friday Sale: 60% Off First Month Coupon Code! Sprezzabox men’s subscription box weekend sale: 30% off everything! Sprezzabox men’s subscription box labor day sale: 30% off everything! Sprezzabox men’s subscription box holiday sale: 25% off everything! Check out the snazzy October 2016 SprezzaBox spoiler + 25% off coupon – today only! SprezzaBox Flash Sale – get the July box for just $18 with a $10 off coupon inside (full spoilers too!). 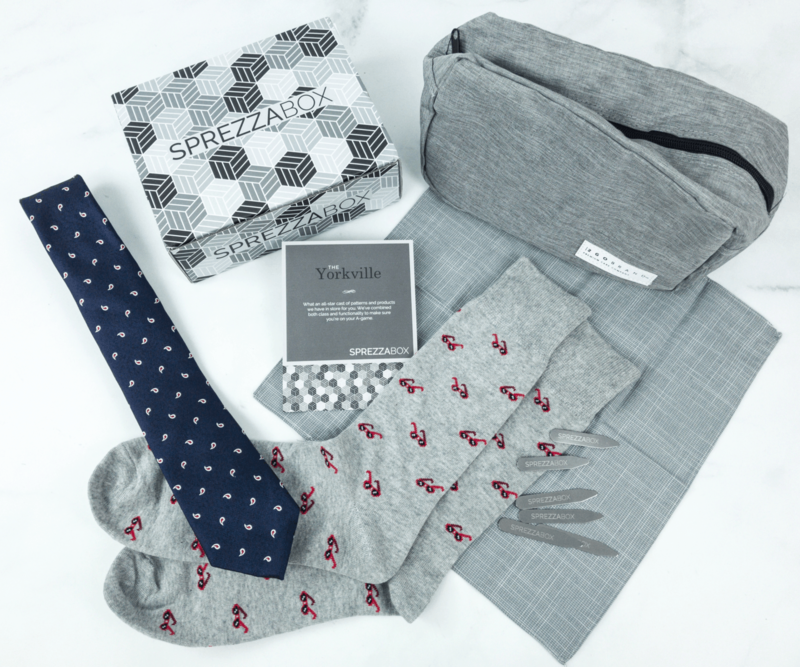 SprezzaBox is a men’s accessories subscription box.